Any Booth Rental is $200/hour. 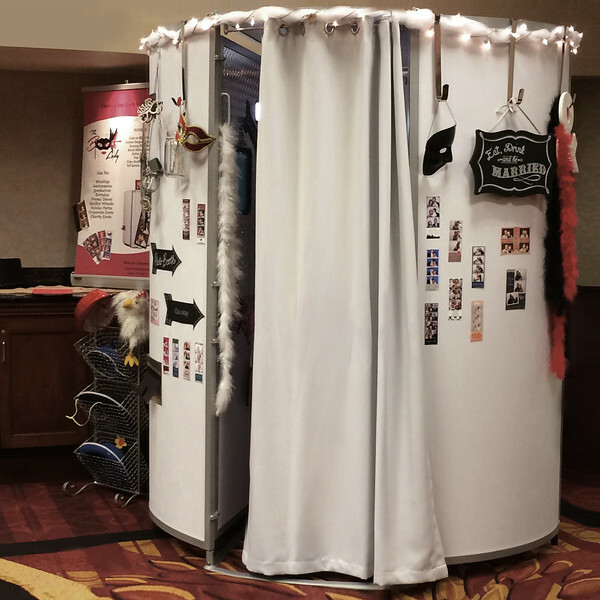 Selfie Station or Traditional Booth rentals. Photo Pod or Open Round Booth rentals. $100 discount off Selfie Station rentals!